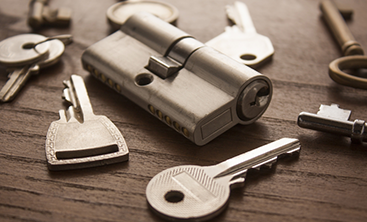 The Simplex EE 1000 Series are tough-as-nails keyless combination door locks from the leader in top of the line security solutions, Kaba Ilco. 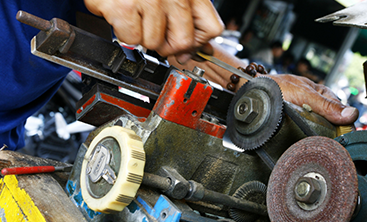 Kaba has been making high-quality security products for over 100 years. 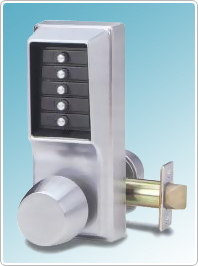 The Simplex 1000 Series is an ANSI rated Grade 1 security lock that is highly weather-resistant. Entry is gained via a 1 to 5 digit code that is sequential. 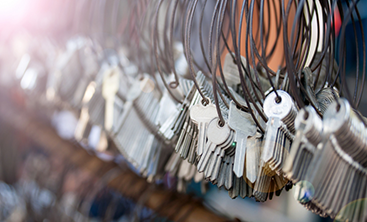 Vandal resistant, the Simplex series of keyless deadbolt locks have found widespread acceptance in high-traffic commercial, institutional, and government buildings.